From small one-man studios to giant teams with hundreds of workers, each video game developer has a story to tell. At the Penny Arcade Expo (PAX) held in Melbourne last month, developers from all walks of life came together to show off their games and build interest in their upcoming projects. Matt Firor is president of ZeniMax Online Studios and lead developer for the immensely popular Elder Scrolls Online (ESO), which came to PC in 2013 and consoles in 2014. Matt discusses what inspired him to create games and looks to the future of ESO. 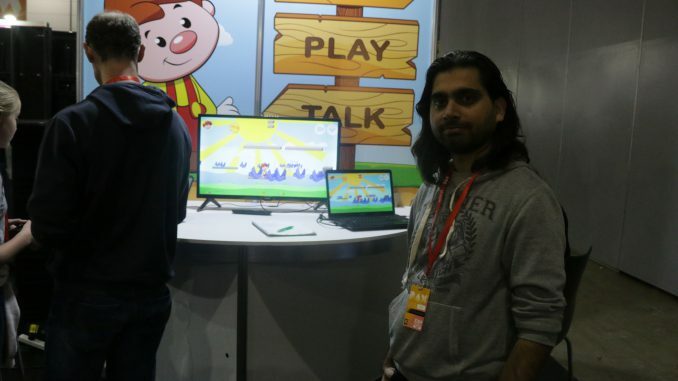 Working as a software developer, Zain Ul Hassan has spent several months building his game Brinko. He talks in-depth about the systems behind the game and the challenges of tackling the project alone. Kevin Chen is Lead Designer for Route 59 Games, a team of four who have spent the last several years designing Necrobarista, a mystery visual novel set in heart of Melbourne’s coffee culture. Kevin talks about what went into making such a niche title.